If you are an owner of an older home or your business is based in a long-standing premises, you probably have plaster walls or ceilings. Some of these traditional fixtures tend to suffer more damage than other features, simply because of their age. 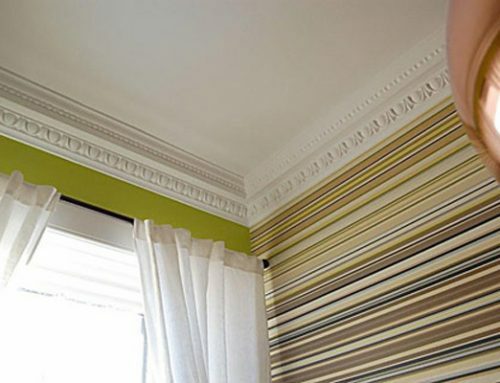 If you aren’t interested in doing any DIY work, or the job requires a more skilled hand to repair the plaster, you’ll need to employ a specialist with experience in areas such as plaster moulding restoration work. The first place to start when looking for an expert ceiling repair team is to ask your family or work colleagues have they recently had any plaster repair work done on their property. 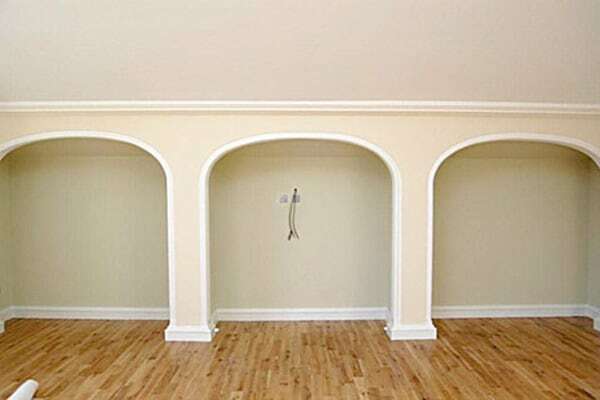 If they live in an older home or they operate their business out of an aging property, they may have hired specialists to carry out work on their ceiling rose or other plaster features in their home. Fortunately, our teamed of highly trained renovation experts understand the importance of showcasing your home or business in a good light. 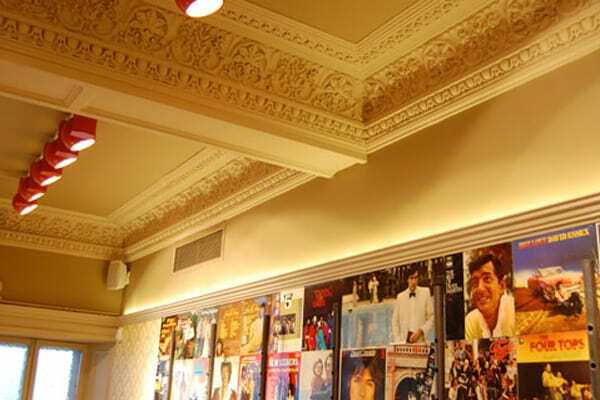 We’ve worked on a wide variety of both residential and commercial premises across the country, bringing our skill and expert craftsmanship to restore numerous plaster ceilings. 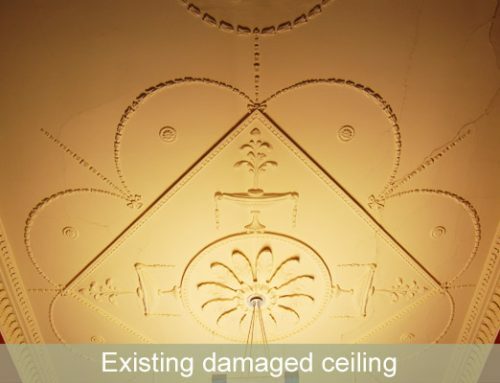 Plaster ceiling restoration is a skilled trade, which must be carried out by an experienced restoration expert, when hiring a repair team to work on your ceilings, it is essential to ask them several relevant questions pertaining to their experience within the industry. Do they have experience dealing with restoration work in older homes? Have they worked with any exclusive clients? Have they worked on any high-profile projects? 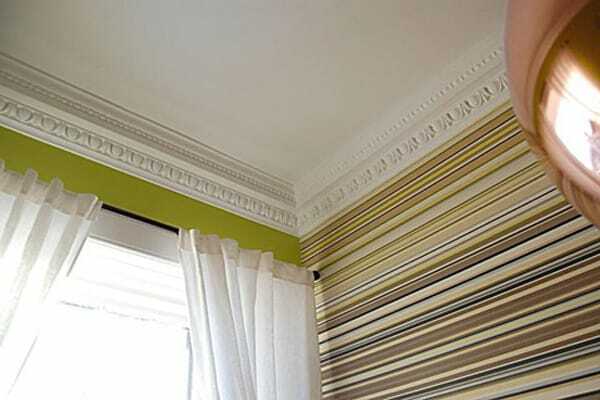 If you are looking for a company who specialise in cornice restoration projects, you’ve come to the right place. 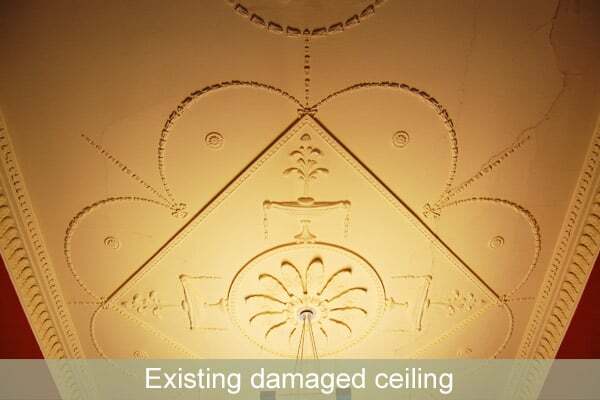 As a leading plaster ceiling restoration business, we can deal with a wide variety of delicate refurbishment tasks. Our company has been providing specialist services for well over 15 years and we have worked on some major projects for some of the world’s top hotel chains. 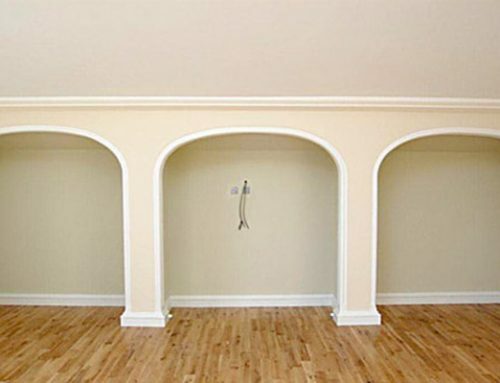 Before hiring a plaster ceiling specialist, it is important to shop around and gather quotes from several companies in your area. The more quotes you gather, the better prepared you become when making a decision. You must be aware of estimates that come in a lot lower than the majority of others that you have gathered, a contractor may not be giving you a full breakdown of costs or they could start adding more expenses on to the project as it gets underway. Here at City Crafts, we provide a free consultation to all our clients, ensuring you fully understand our pricing structure before any restoration work gets underway. You won’t be hit with any hidden costs because we pride ourselves on transparency. 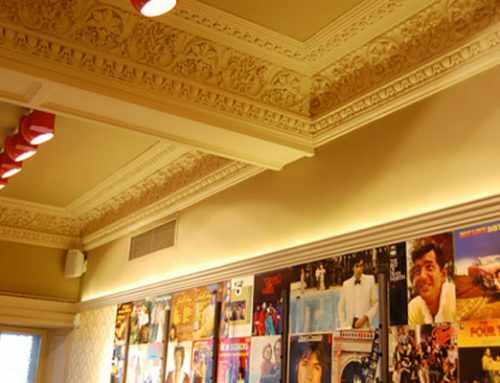 If you’d like to learn more about our expert coving restoration services or any other type of ceiling repair work, you can contact our dedicated team of specialists on 0131 477 2075 or email us at sales@citycrafts.co.uk.